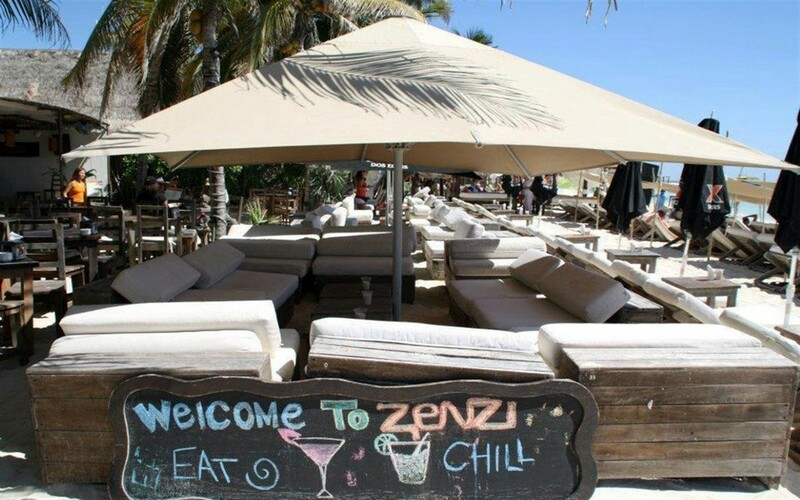 Zenzi Beach Club, Sports Bar and Restaurant has everything you would need for a great day or evening in Playa del Carmen. Bright Sunshine, the turquoise Caribbean Sea, gentle ocean breezes, International and Mexican Cuisine, live music, and a friendly relaxed atmosphere on one of the world’s greatest beaches. 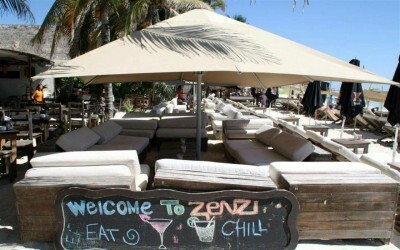 And if that isn’t enough, how about watching your favorite sporting event while enjoying the view. 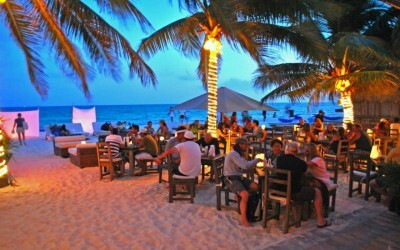 The Best Riviera Maya was created to meet the needs of tourists and locals in terms of quality services in Playa del Carmen. 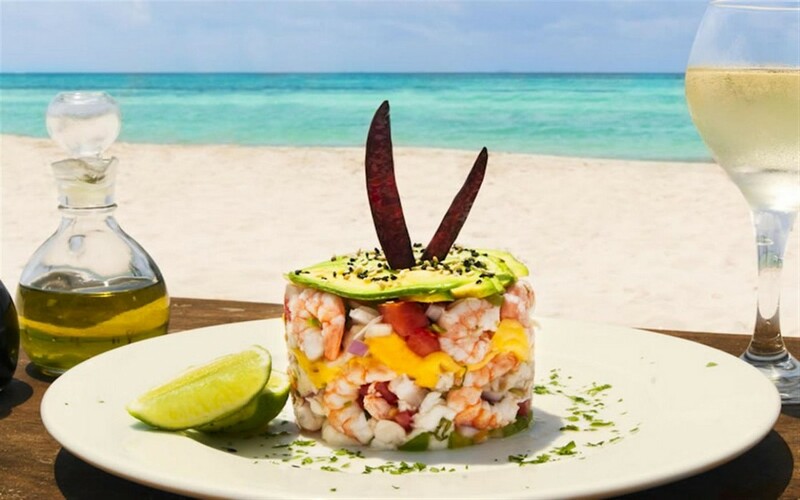 Far from being a conventional tour guide or social network, The Best Riviera Maya is the perfect tool to make the most of a vacation or extended stay in the Riviera Maya, allowing users to enjoy the best locals without going wrong, and be informed of their latest offers. 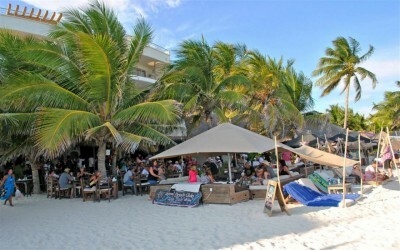 © 2015 Copyright The best Riviera Maya. All rights reserved. Web design.